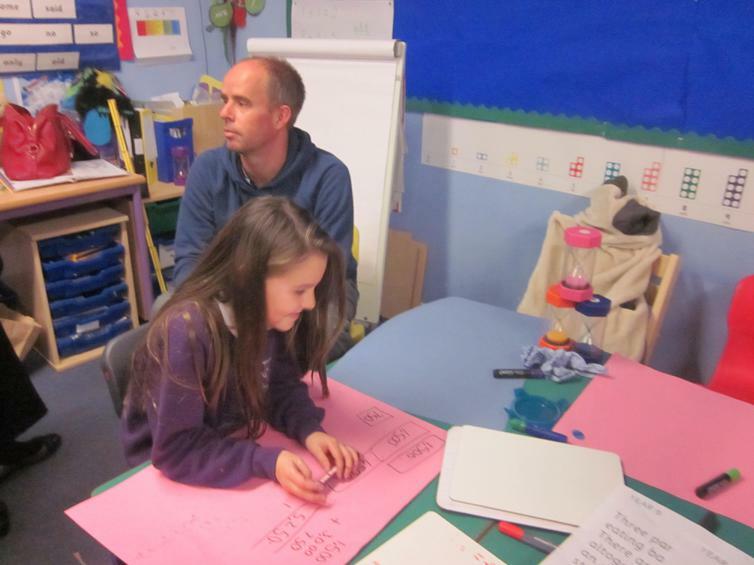 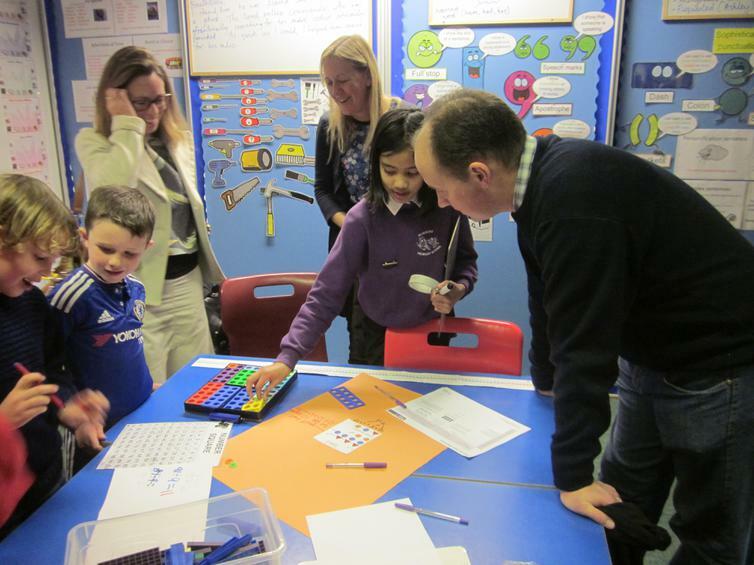 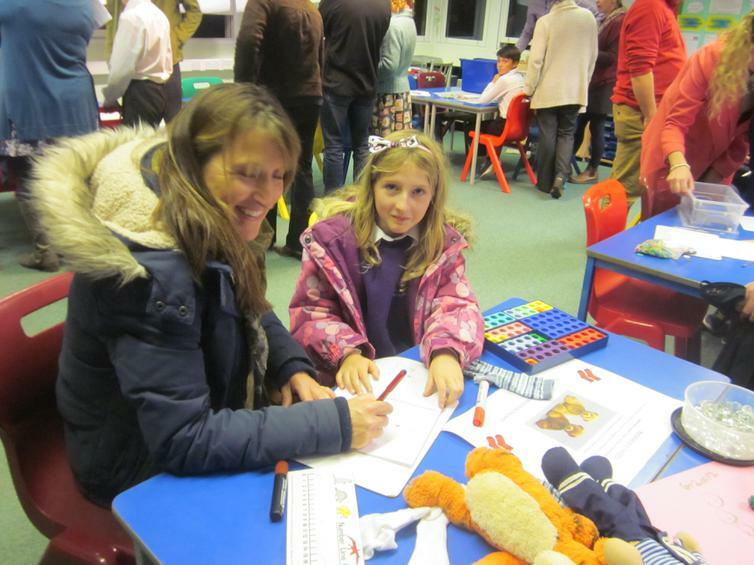 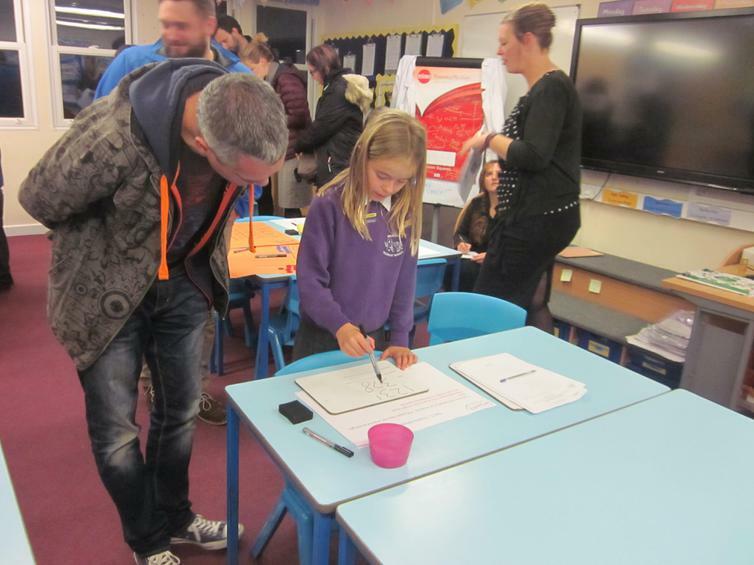 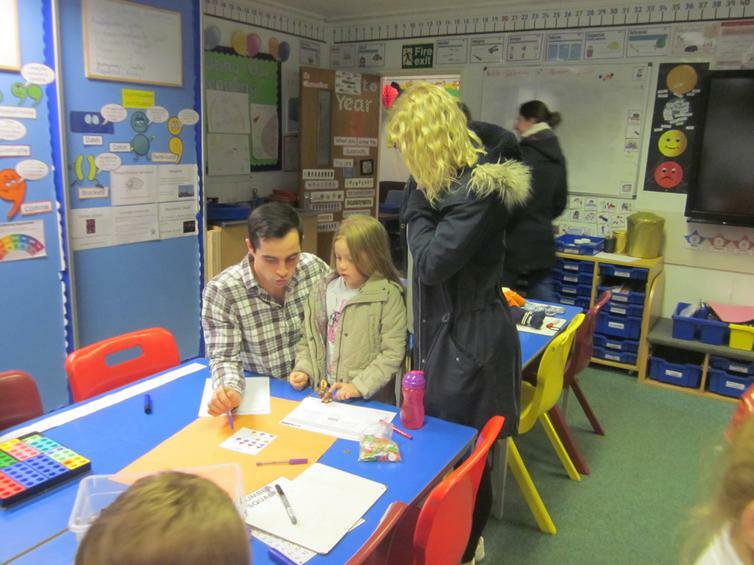 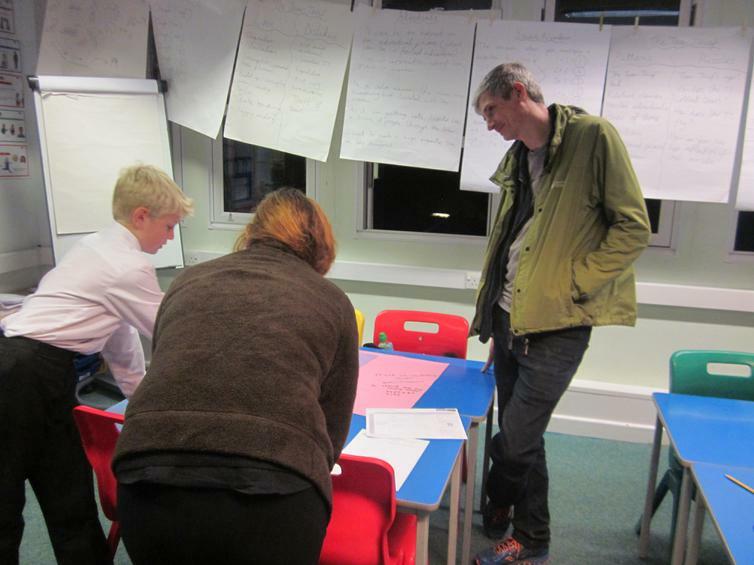 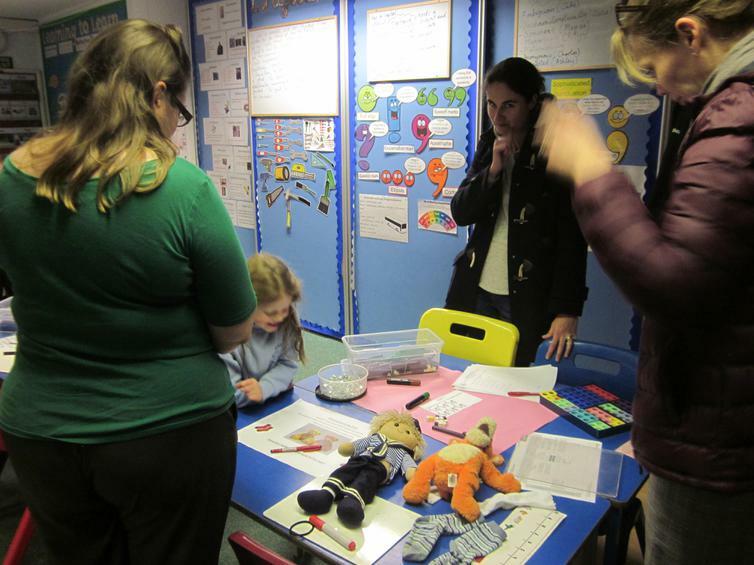 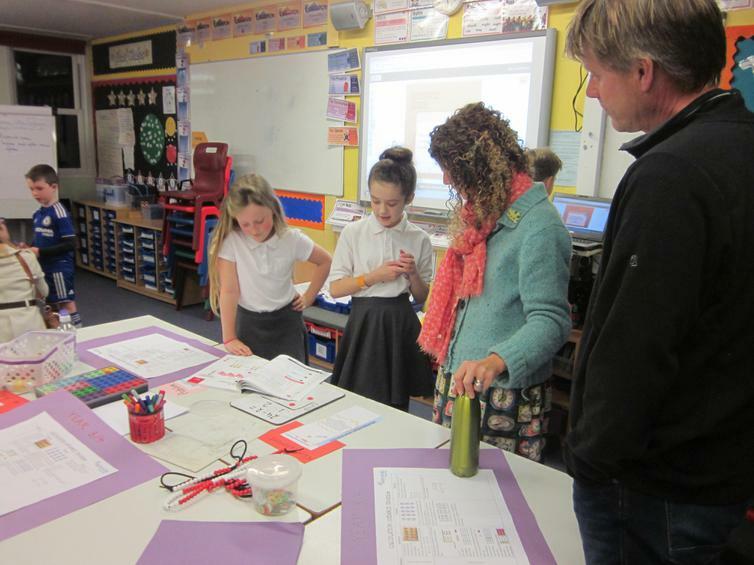 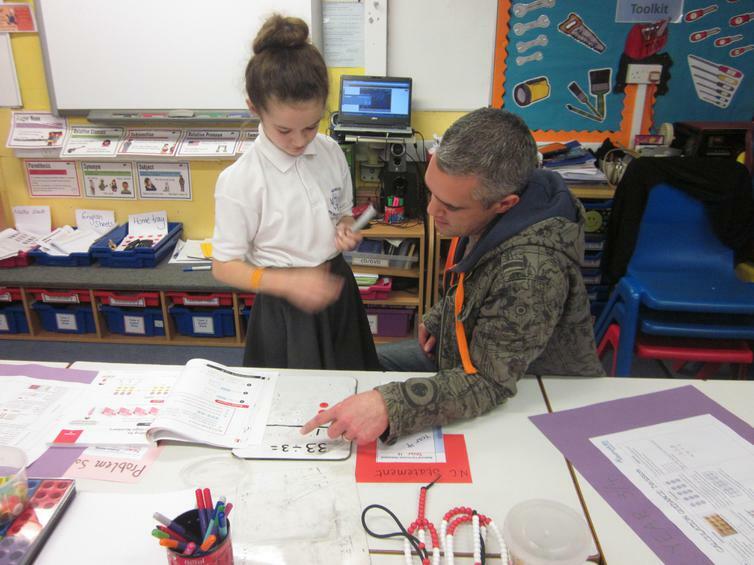 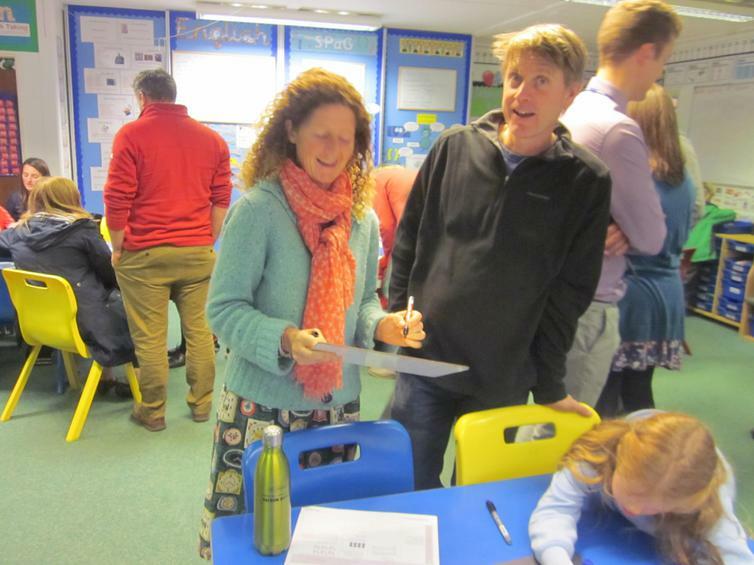 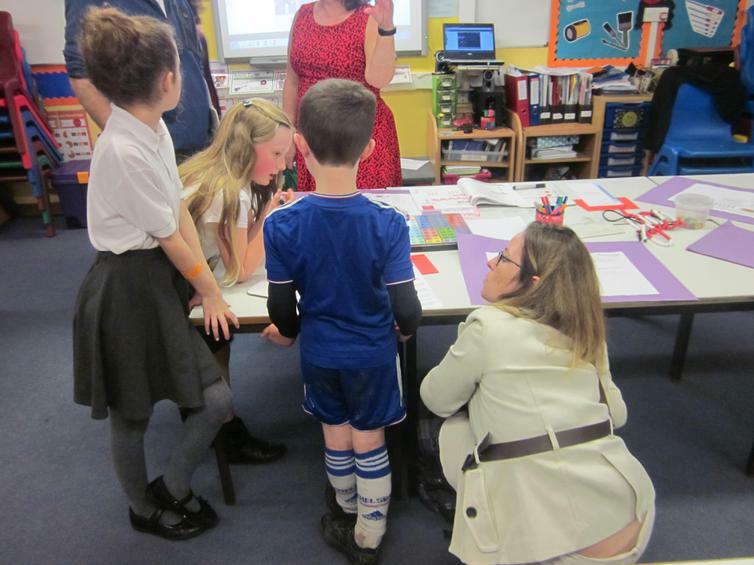 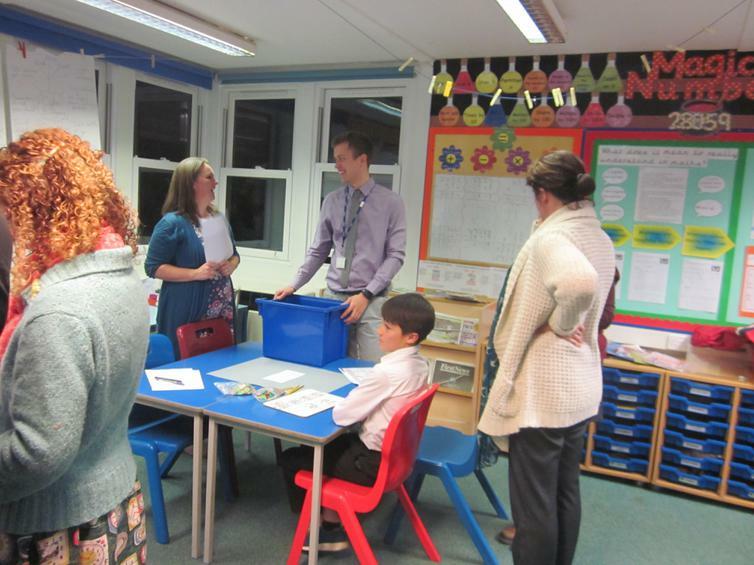 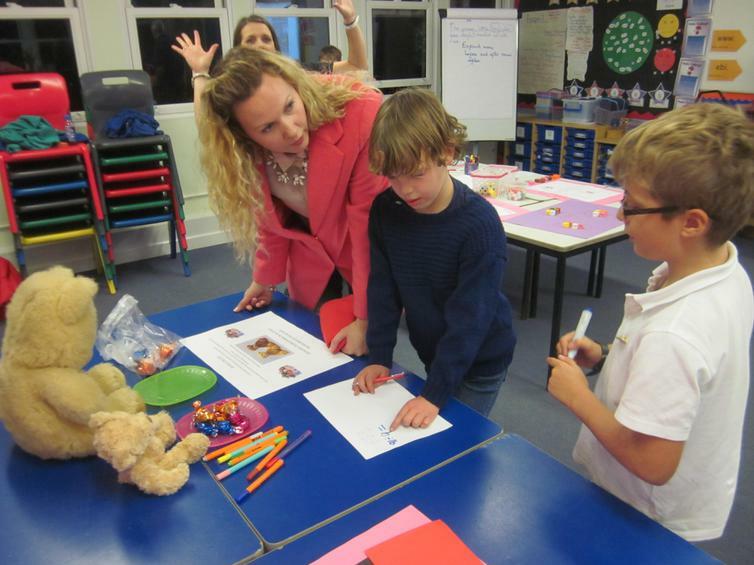 Parents were invited in to discover how the new Maths curriculum is taught, from Foundation to Year 6. 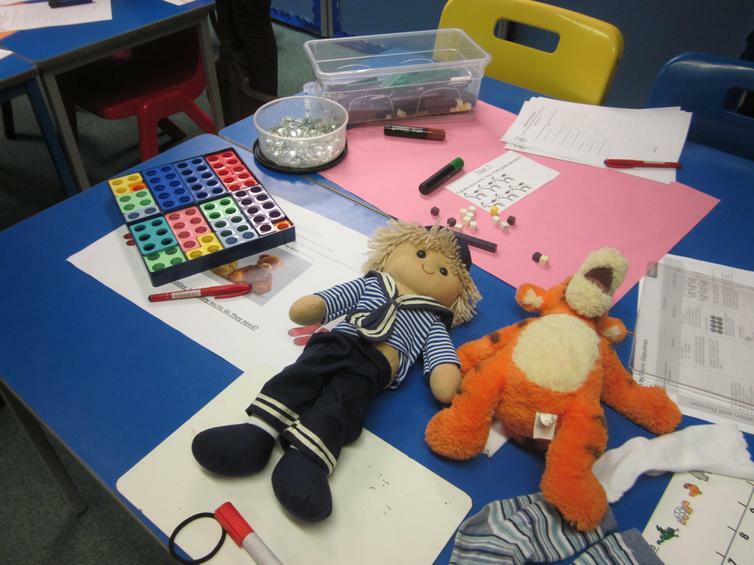 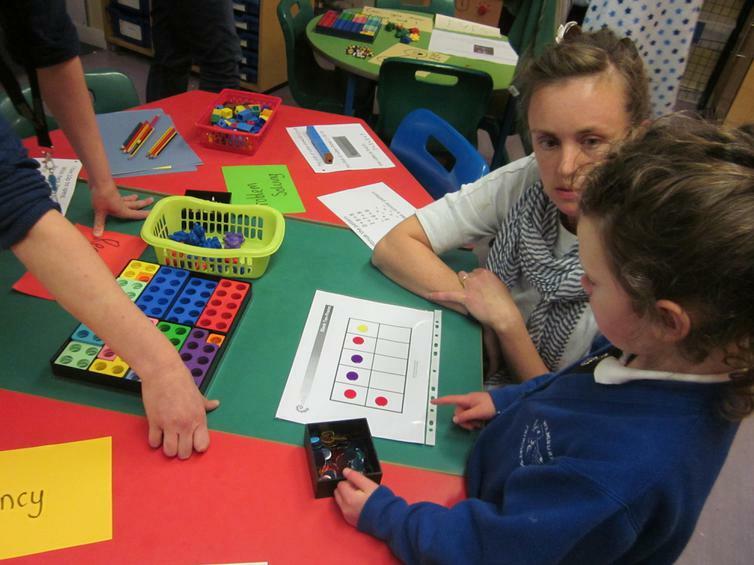 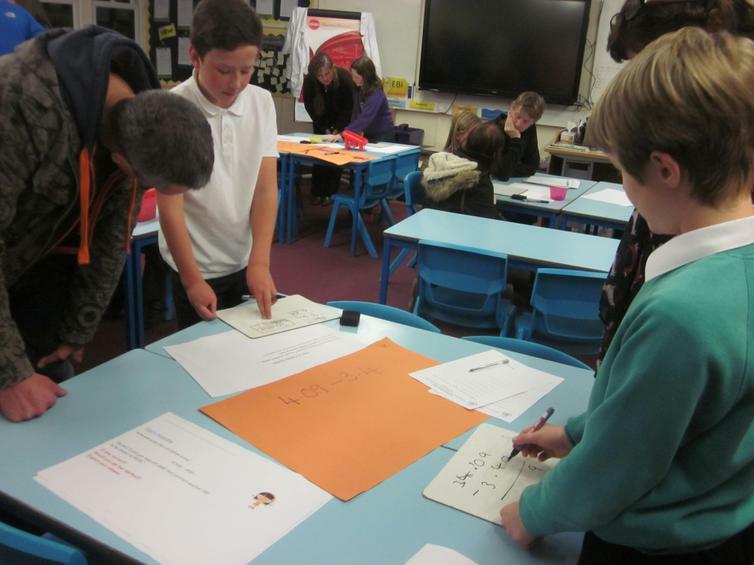 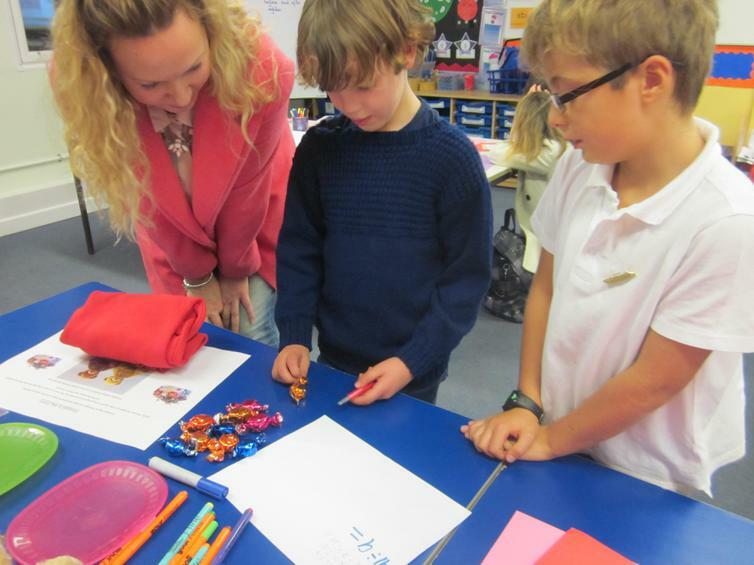 Addition, Subtraction, Multiplication and Division were organised in separate classes, with activities and working out demonstrated by pupils of all ages. 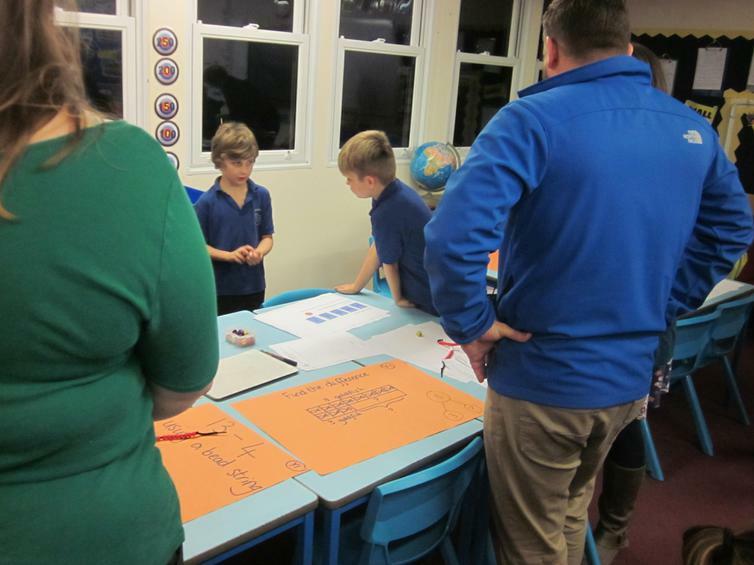 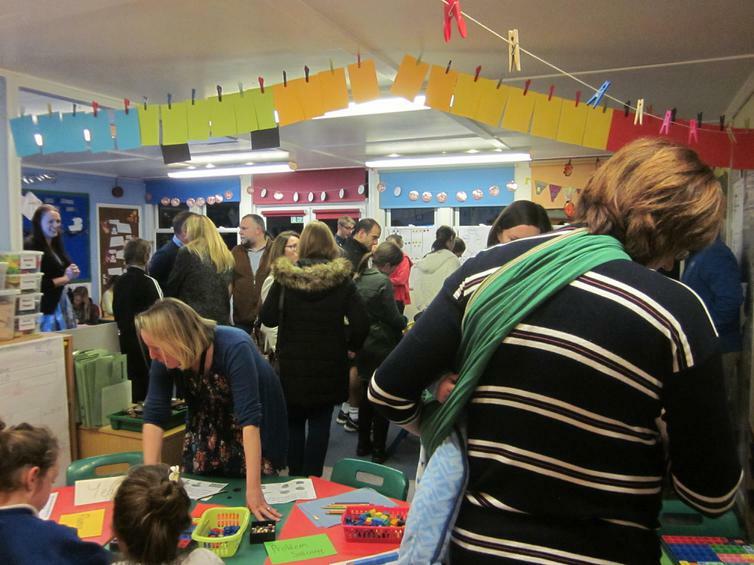 There was a great turn out from parents, who really embraced new methods, new resources and were in awe of the working, fluency and explanations of pupils. 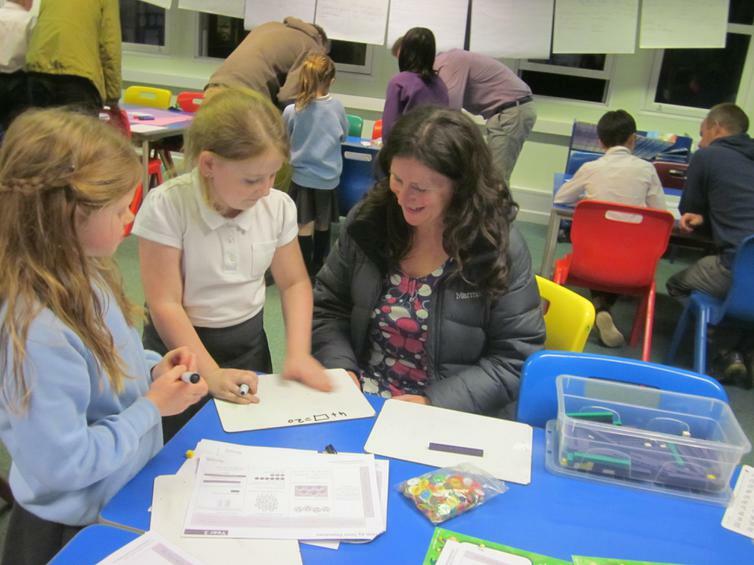 Feedback was very positive from parents and staff and we are very proud of how amazing our young mathematicians were. 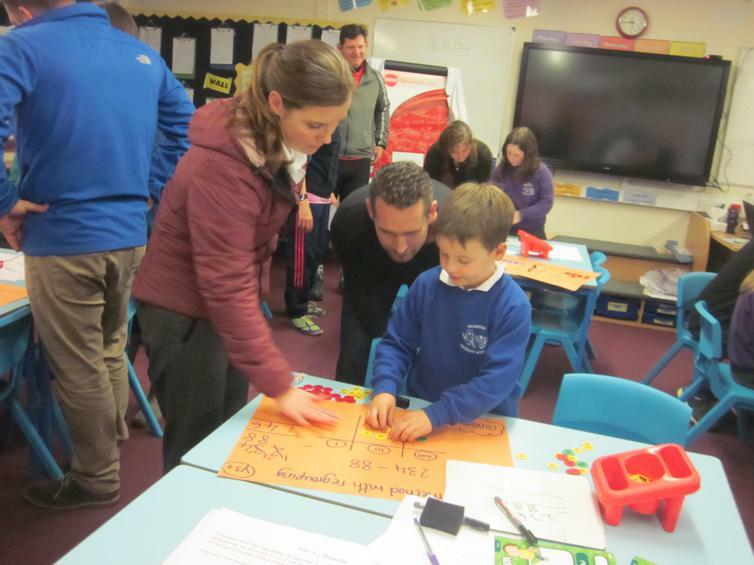 Information from the evening will be available soon on the Maths curriculum area. 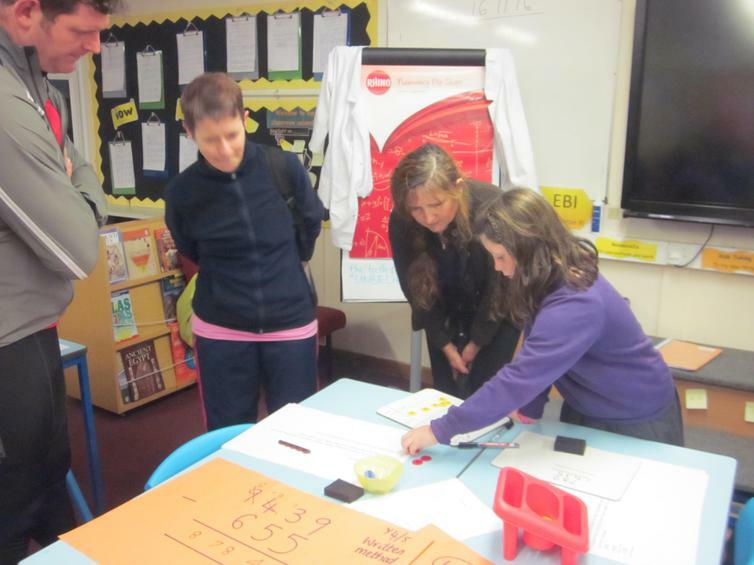 A massive mathematical thank you to Mrs Susie Jackson (Maths co-ordinator) all staff and of course our brilliant pupils.